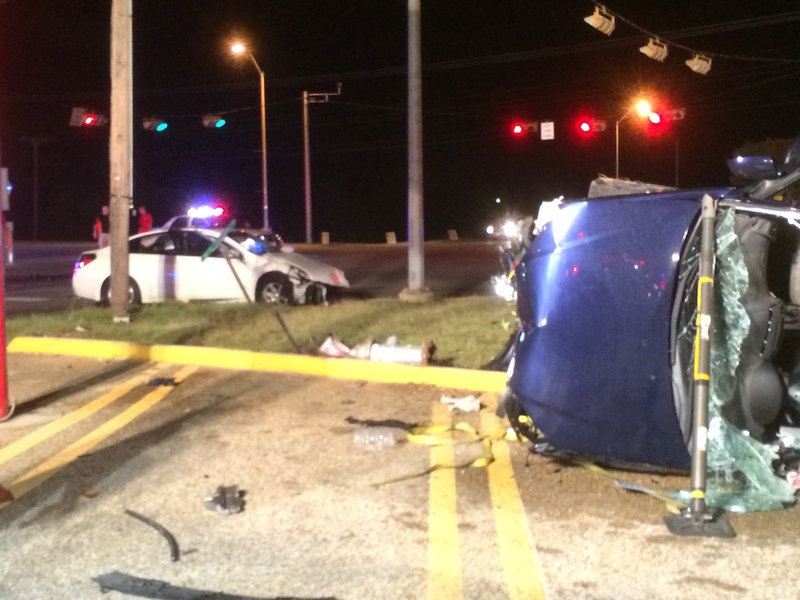 Officers responded to a 911 call of a vehicle crash at the intersection of Martin Luther King Blvd and Zephyr Rd. at 6:27 pm on Tuesday, September 30, 2014. The preliminary investigation revealed that the driver of a black Ford Focus was stopped at the traffic light on Martin Luther King Blvd facing north in the left hand turn lane. The driver of a 2005 Yamaha motorcycle increased his speed as he approach the intersection traveling southbound on Martin Luther King Blvd. 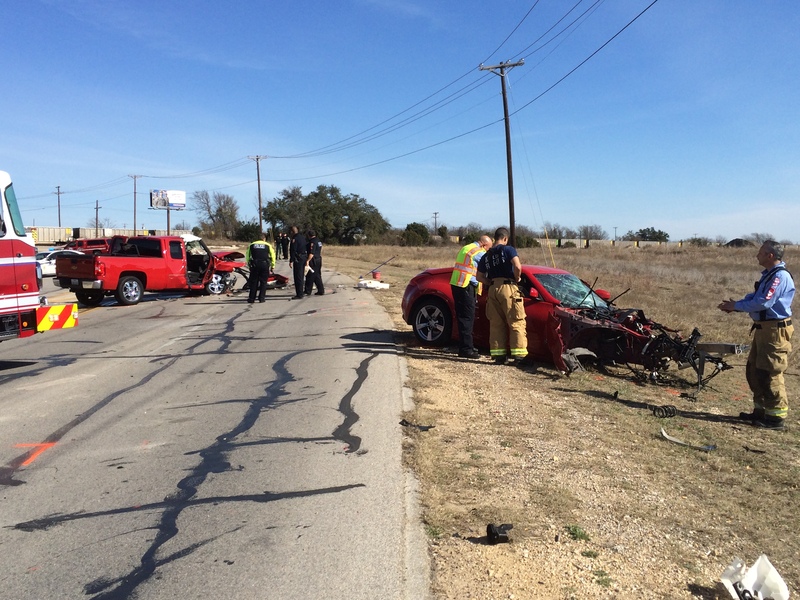 As the driver of the Ford Focus entered the intersection and began to turn left the driver of the motorcycle collided with the passenger side of the Ford Focus. 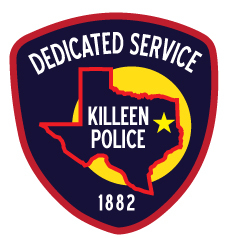 The victim, 25 year old, Jeffrey Chug Durrant, of Killeen, was pronounced deceased on scene by Justice of the Peace Garland Potvin at 6:55 pm. An autopsy has been ordered to be performed at the Southwest Institute of Forensic Science in Dallas.